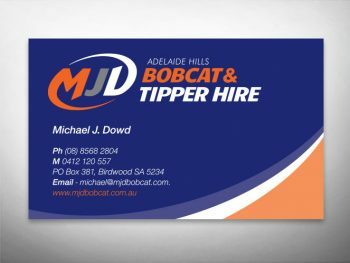 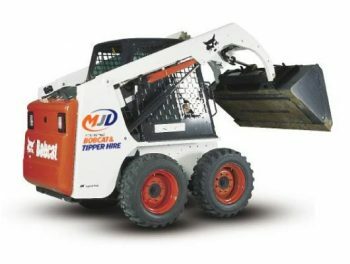 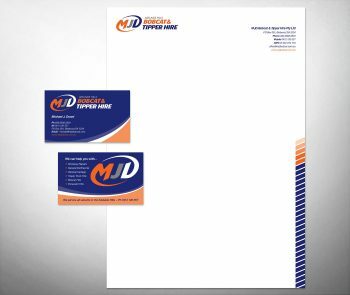 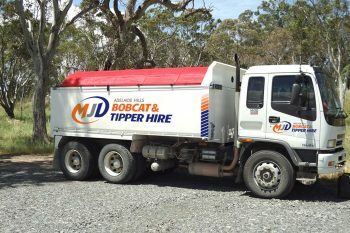 Michael J. Dowd required a logo and stationery package for his local small business, MJD Bobcat and Tipper Hire. 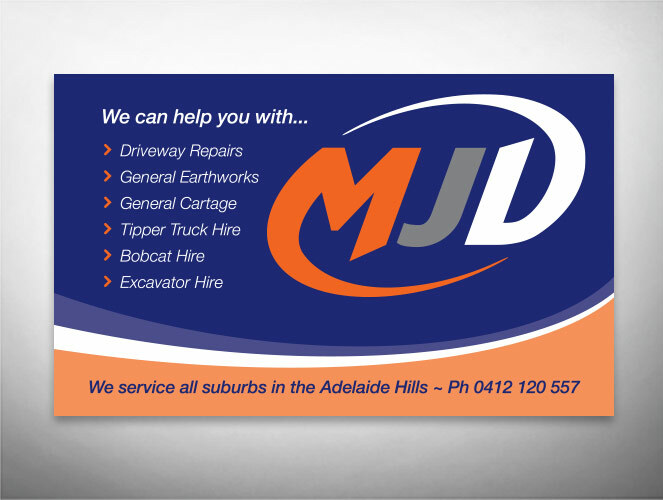 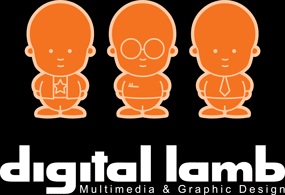 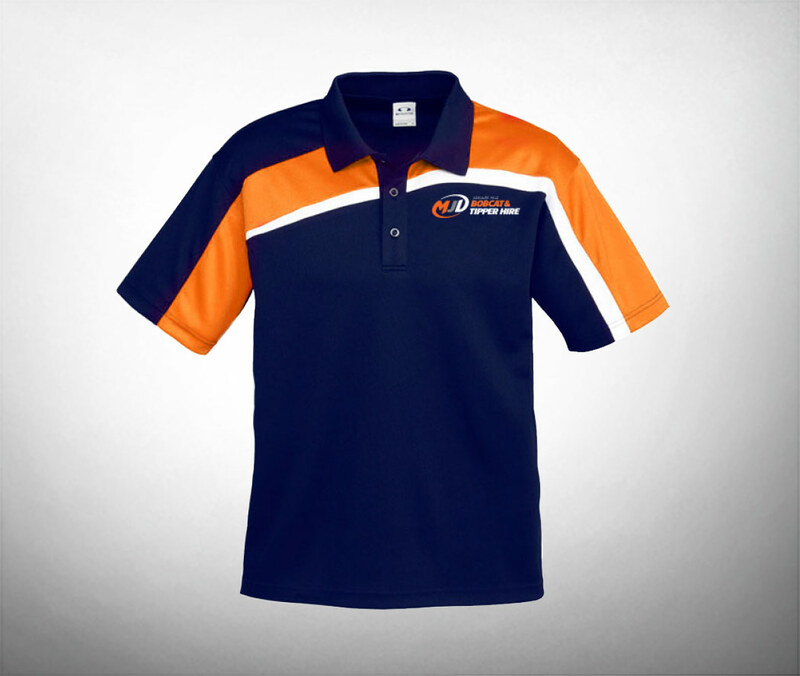 This needed to be bright and eye catching yet still reflect the professional service that MJD provides. This logo was then applied to vehicle signage and uniforms as well.